NEXT DOOR TO EVERYTHING! 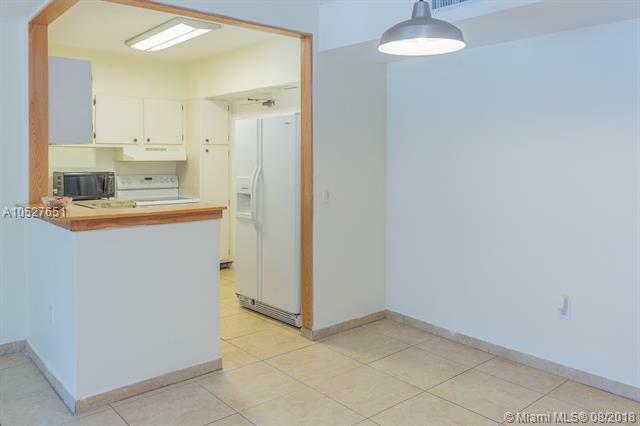 This apartment offers the location you need, is just minutes to Downtown Hollywood, beaches, major highways, hospitals, shops, schools and much more. 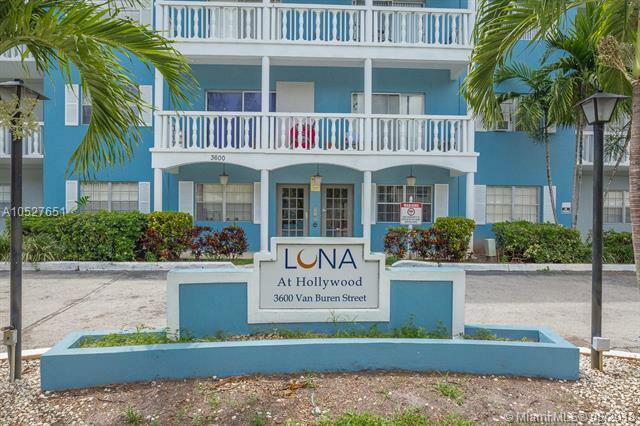 Featuring 2 bedrooms, 2 bathrooms, open living area and balcony overlooking the pool area. 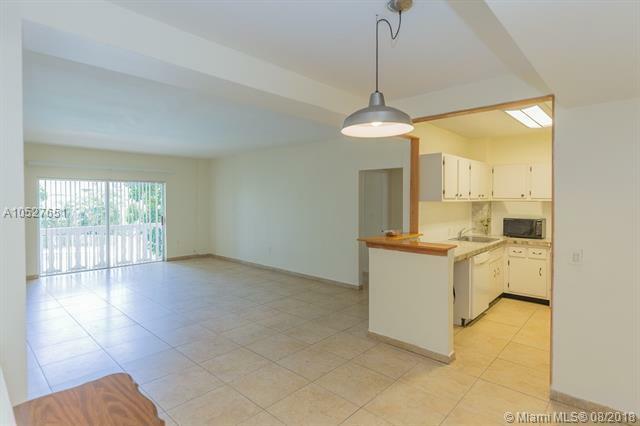 The living area is bright with natural light and ample space for large furniture. The kitchen opens to the dining room with a snack bar counter that is perfect for a quick meal. 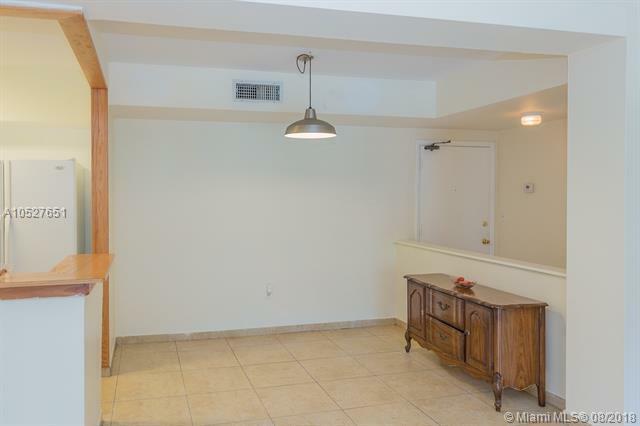 In addition, tiled floors throughout, European style guest bath, lots of closet space and one assigned parking space. The building offers resort like amenities such as heated pool, excercise room, beautiful lawns and picnic area. YOULL BE PROUD TO GIVE THIS ADDRESS!